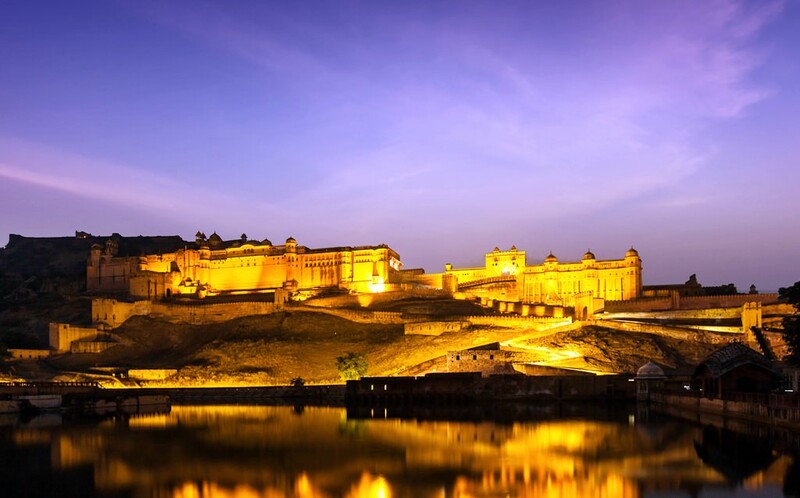 India has always attracted numerous tourists from different parts of the world by its wonderful beaches, bright colours of weightless sari and snow that is so unusual for a country with hot climate. 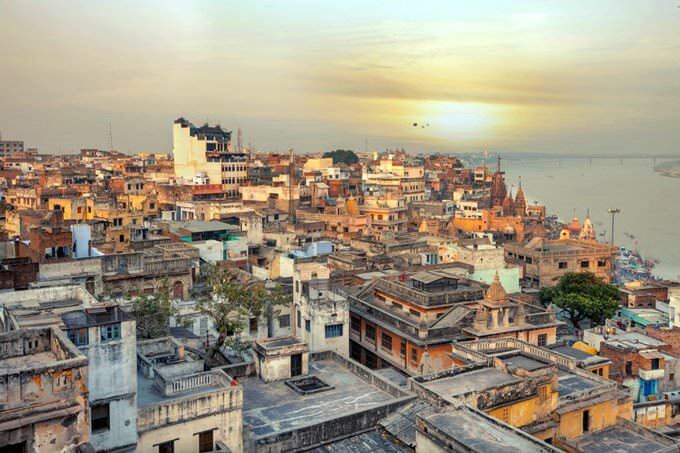 India is a country with rich culture and heritage that never ceases to amaze visitors with its uniqueness. Shopping in India - best shopping places, what to buy? Beautiful temples have become the signature landmark of the country. The most famous temples are located in the city of Deli. This city is so rich in religious sanctuaries and historic monuments that it is often called “the Mausoleum of the East”. Such temples as Gurudwara Sis Ganj, Lakshmi Narayan Temple, the Temple of Goddess Kali and the Temple of Lotus deserve closest attention. There are also several ancient mosques in Deli. They are also worth visiting as these are beautiful old buildings with luxurious premises. 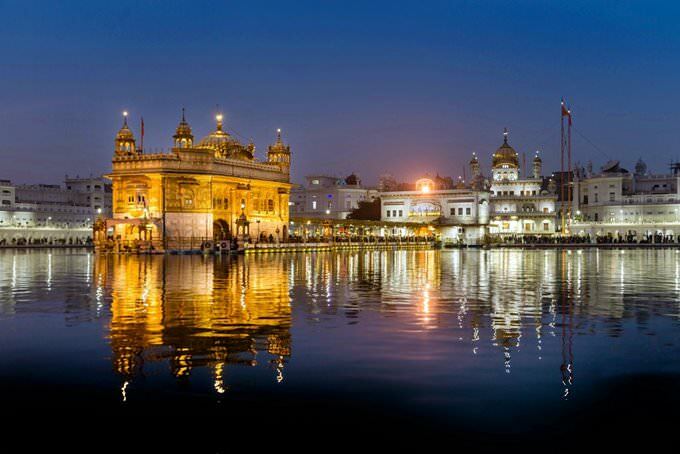 Another beautiful landmark is located in the city of Amritsar. This is the Harmandir Sahib (better known as the Golden Temple), which was open in 1577. The complex is surrounded by the so called “holy lake”, the water from which is believed to have healing properties. City suburbs are famous for amazing pine woods and several popular resorts – Simla, Kulu, Masuri and Nainital. These resorts are a perfect choice for fans of alpine ski and rest in the mountains. The city of Mumbai is one more interesting tourist destination. This old city has retained its original look despite numerous modern buildings and skyscrapers. One can still see posh mansions and ancient churches in old quarters of Mumbai. The most famous sights of the modern part are the Fortress and several churches of the 18th century. The most famous sanctuaries of the city are Saint Thomas Church, Saint John’s Church, Mahalakshmi Temple, Haji Ali Mosque and St. Michael's Church. Guests of Mumbai are also recommended to visit the Museum of Western India, Taraporewala Aquarium and Victoria Gardens Park. On the territory of India, the remains of the oldest settlements on the Earth were found. The territory of the present country was populated even 200 000 years ago. Initially, the territory was populated by nomadic people. The first permanent settlements were formed here 9 000 years ago. In the 5th century BC, the Indian territory consisted of 16 independent kingdoms that were consequently unified in large countries. This was primarily caused by multiple Persian and Greek invasions. The development of new countries was expedited by trade relations with the Roman Empire. 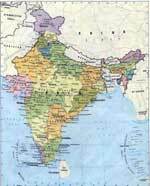 In the 7th century, the large state was established and called North India governed by Harsha the Emperor. When he died, noble dynasties had multiple military conflicts for the right to control the country. The early Middle Ages were marked by multiple invasions of Turks, Arabs and Afghans who conquered the significant part of the territory of North India and formed the Delhi Sultanate here. Another striking point in the history of the country was the formation of the Great Mongol Empire by Babur in 1526. Consequently, the Empire had existed for 200 years. In the 18th century, it started falling into decline because of multiple military conflicts. After the collapse of the Mongol Empire, several regional kingdoms were formed. At the beginning of the 19th century, these lands saw the colonial epoch. The Portuguese, Danes, Dutchmen and the French fought for the right to possess the territory. The British colonizers did not stay on the sidelines. Exactly Great Britain gained full control over the territory. At the beginning of the 20th century, local residents started establishing liberation movements. The country gained independence from Great Britain in 1947. Thousands of years of the eventful and interesting history certainly reflected in Indian culture and traditions. India is famous for beautiful national holidays, most of which have the Buddhist roots. One of the most interesting celebrations for tourists is the Ganesha Festival held in Mumbai in mid-September. Another interesting festival, Diwali, is held in the first half of November. Now, everyone can take part in all festive entertainments here. 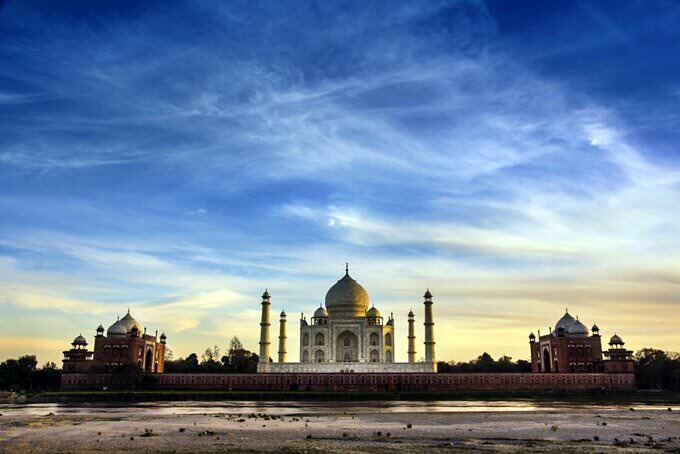 This article about iconic landmarks and sights of India is protected by the copyright law. You can re-use the content, but only under the condition of placement of an active link to www.orangesmile.com. 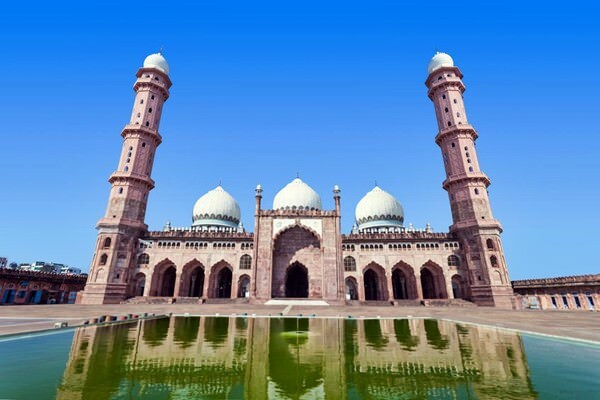 Taj-ul-Masajid is a mosque situated in Bhopal, India. “Taj-ul-Masajid” literally means “Crown Among Mosques”. 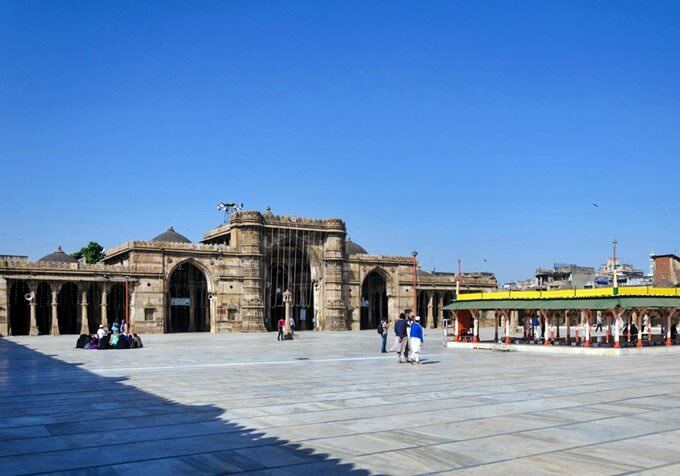 It has been built during the reign of the Mughal Emperor Bahadur Shah Zafa and was finished only in 1985. For the building were chosen the most beautiful historical traditions of mosque building. One of the most unusual elements is the eastern gate decorated with the ancient motifs from circa. 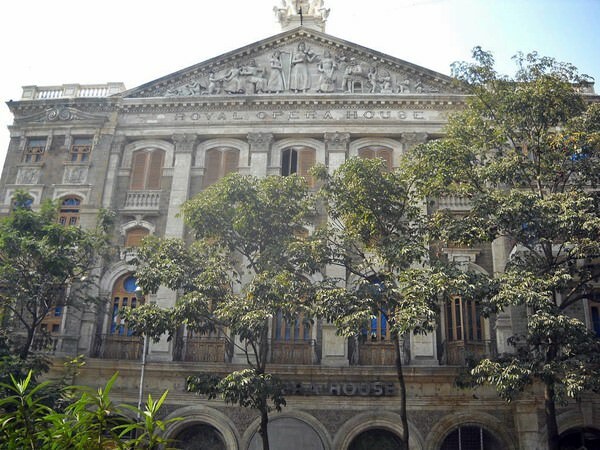 Royal Opera House in Mumbai is the oldest opera house in India. It has been built for 3 years and in 1911 the theatre was officially opened. Notwithstanding that, there were held decorating works for four years. Today this marvellous monument is seen as a complex with the nearby square. The first years the theatre was used only for operas and it was available only for notable and wealthy people. In the 1930s it was on the brink of ruin, money that was taken from the operas, wasn’t enough for its keeping. The first cinemas in Mumbai side-track attention from the classical theatre. In 1935 the theatre was in tatters and not by choice but necessity was rebuilt in a cinema. Simultaneous with the films there were held fashion shows. The first nuclear tests of India were made on Pokharan Test Site in 1974. It has placed on the territory of the heavy populated Rajasthani State. Since the foundation, the test site is a real threat for locals. This place for nuclear tests was formed as a result of the longstanding military conflict with Pakistan. 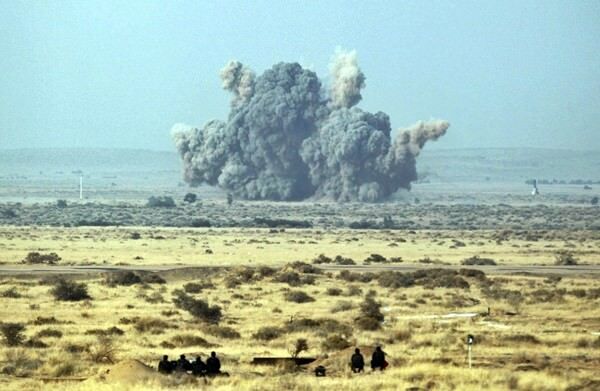 In 1998 on Pokharan Test Site was made the hugest series, there were exploded five nuclear shells. Today the test site is a guarded off-limits area. The time of explosions is over, now it is used for other tests.